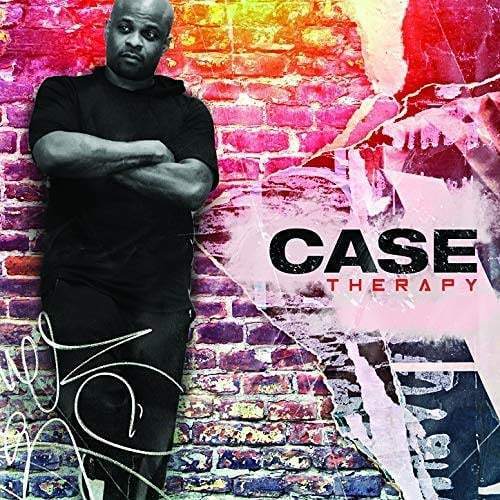 Veteran r&b singer Case has just announced the release of his upcoming album “Therapy”. His seventh studio album overall, the project will release independently on August 31st, 2018. 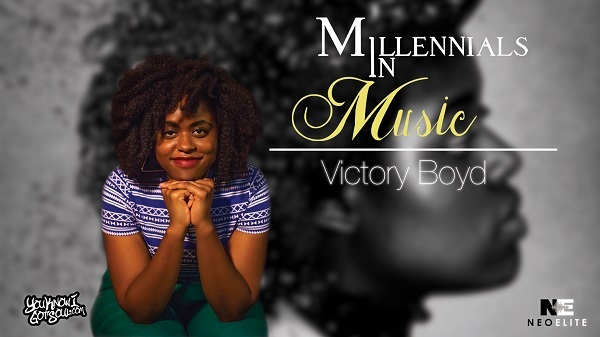 This will be the singer’s first full length album since he released “Heaven’s Door” back in 2015. 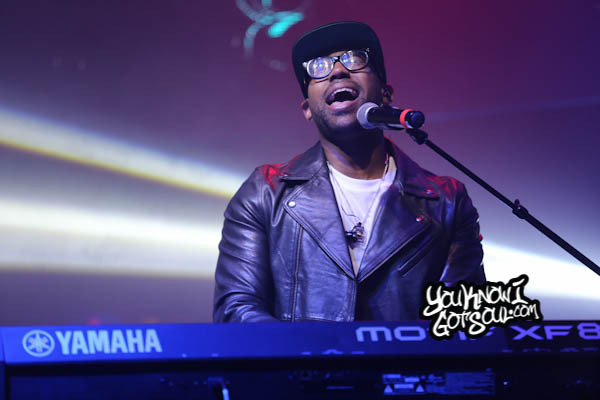 Included on the project is the previously released single “Heaven”, which appeared on his “Love Jones Vol. 1” EP which released last year. 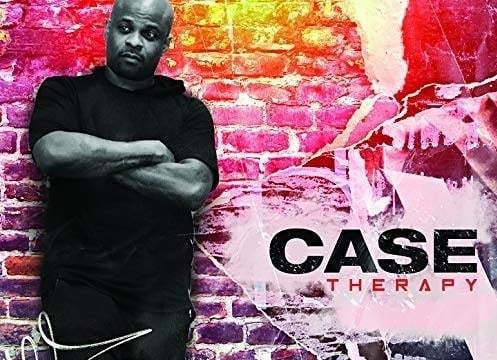 “Therapy” features some unique and interesting collaborations, finding Case linking up with Teddy Riley, Tank, Slim of 112, The Floacist and more. 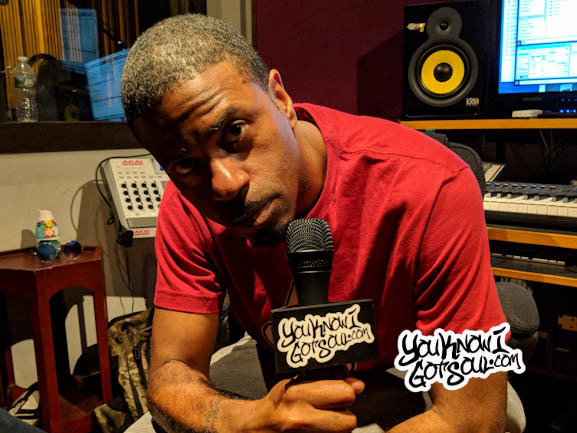 The release of the new project coincides with the start of the upcoming tour he’ll be a part of, headlined by RBRM (Ronnie, Bobby, Rickey and Mike of New Edition). 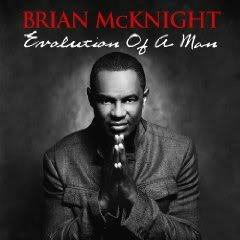 Album Release Reminder: Brian McKnight "Evolution of a Man" In Stores Today! 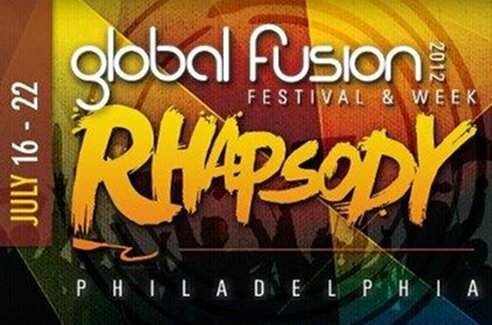 Upcoming Album: Rihanna "Rated R"